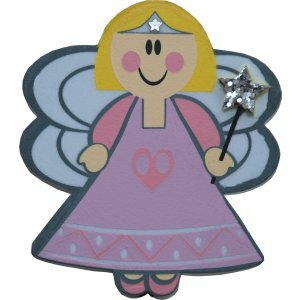 Push our Fairy onto your aerial making it easier to spot your car in the car park. Sits in my car waving her wand. Really pleased and great service! Will definitely be ordering again soon!